This is my wholesale shop located at Plaza TAR Jln Tunku Abdul Rahman Kuala Lumpur it is located in the busiest area of Kuala Lumpur. The area is famously known as Chow Kit. Frankly speaking I import my stock all from China. Either I get it from Guangzhou supplier or wholesale market or from Yiwu Futian Market. 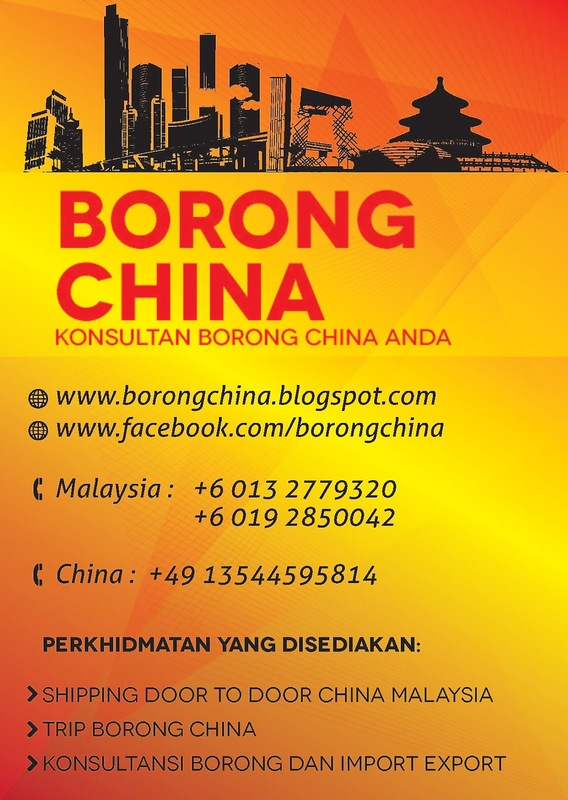 Malaysia too has 3-4 wholesale location. 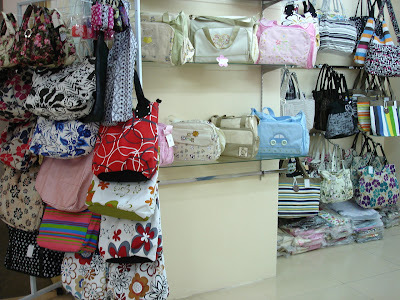 Purchasing wholesale fashion accessories is not a difficult task. Online shopping gives you a safe and secure way to purchase wholesale accessories.